The awesome productivity service Todoist has this week announced they have released a new update that has now added support for Google’s Android Wear operating system and smartwatches running it. 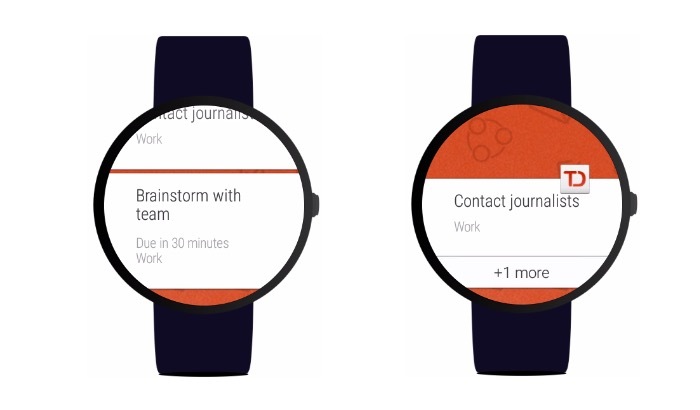 The new Todoist Android Wear support now enables users of the productivity service to view their tasks directly on their wrist as well as also being interact using voice or touch via the Android Wear interface. Watch the video below to learn more about the Android Wear support for Todoist and see it in action. For more information on the new Todoist Android Wear support jump over to the Todoist website for details via the link below about all the features you can expect to enjoy.